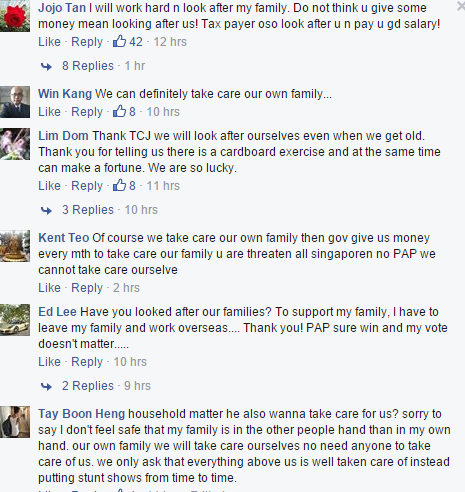 Tan Chuan Jin : I will Look After Your Family….. 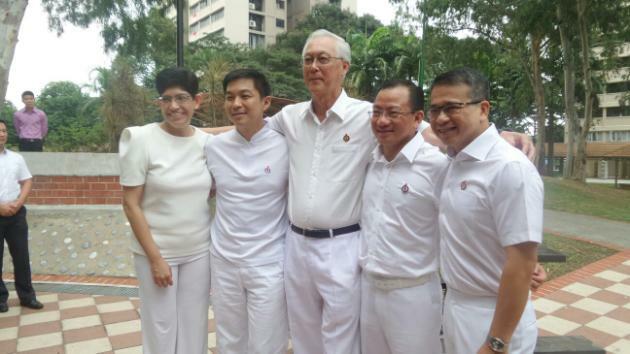 The People’s Action Party (PAP) on Wednesday unveiled its five-member team that will be contesting in the Marine Parade GRC for the coming general election. Social and Family Development Minister Tan Chuan-Jin will lead the team consisting Emeritus Senior Minister Goh Chok Tong, Associate Professor Fatimah Lateef, Seah Kian Peng and Edwin Tong. “This coming election is a mandate for the future agenda and an endorsement to what we have done in the last four years. If people are happy with what we have been doing, give them a strong mandate to continue with what they are trying to do,” said Goh, 74, who has been a Member of Parliament for 40 years. At the media conference, Goh also spoke about a possible retirement. “I want to have the option to be able to retire. Hopefully, Chuan-Jin will give me that option to retire when the time comes. But if I have to do further national duties in the next election, the one after this, I will do so, provided I am fit,” said Goh.